W. W. Norton & Company, 9780393072419, 336pp. One day Ackerman's husband, Paul West, an exceptionally gifted wordsmith and intellectual, suffered a terrible stroke. When he regained awareness he was afflicted with aphasia--loss of language--and could utter only a single syllable: "mem." The standard therapies yielded little result but frustration. Diane soon found, however, that by harnessing their deep knowledge of each other and her scientific understanding of language and the brain she could guide Paul back to the world of words. 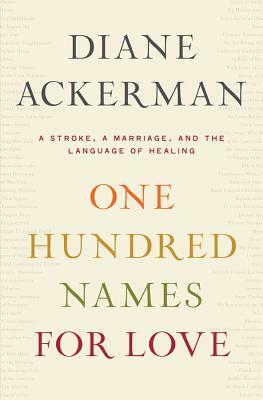 This triumphant book is both a humane and revealing addition to the medical literature on stroke and aphasia and an exquisitely written love story: a magnificent addition to literature, period.